Mission of the Office of Student Advising: The office mission is to advise, teach, and empower students to define, clarify and achieve academic and personal goals through professional and caring service. 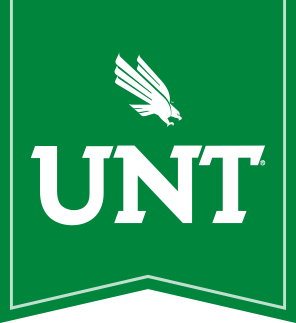 Call (940) 565-2051 or click on the link https://appointments.unt.edu to set up your academic advising appointment today. REMINDER: All first-time-in-college students, as well as students who are on academic alert or probation, are required to come in for advising prior to registration. *Note: Walk-ins are first come, first served. Please come early to select your desired time slot. For questions about walk-ins, please contact (940) 565- 2051.